The best way to clean your makeup brushes, in less than 3 minutes. HomeBeautyThe best way to clean your makeup brushes, in less than 3 minutes. 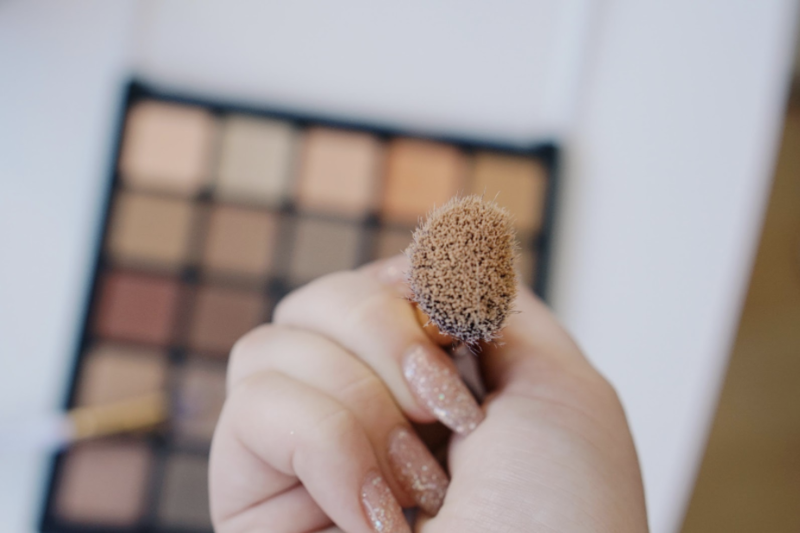 When was the last time you cleaned your blush brush? It’s been a while, hasn’t it? 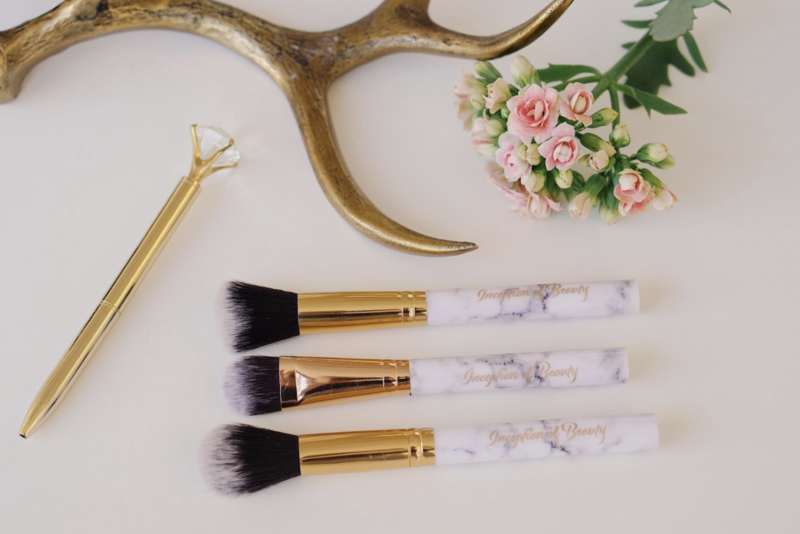 If you’re one of the few whose weekly routine includes a good makeup brush cleaning, we salut you, because we certainly find ourselves slacking in that department from time-to-time. Sometimes we even find ourselves wondering if we’re really even doing a good job. After all, your brushes are the heart of your beauty routine. They deserve a little love. Here’s a quick guide to keep your face fresh, and your brushes clean as new. We like to spritz a little brush cleaner on ours after every use. 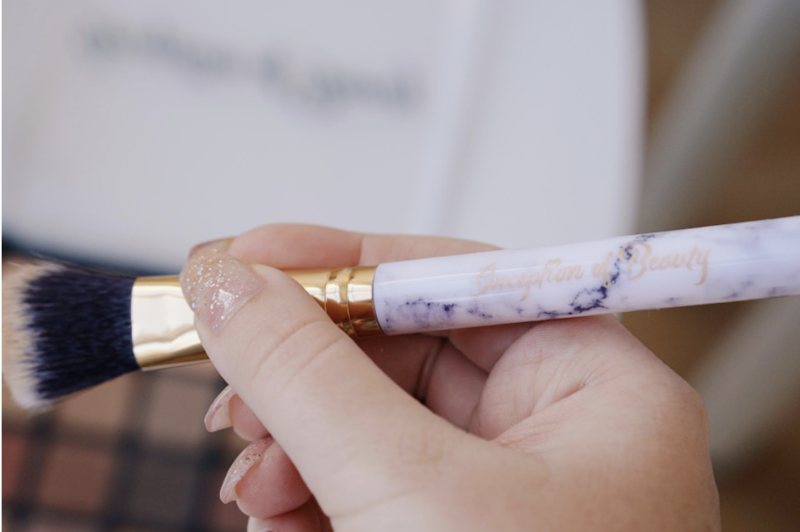 Just like our girl Lauren Conrad, we prefer to use Sephora’s Daily Brush Cleaner. After applying your makeup, simply spritz and go. Once a week, however, we recommend giving them all a good cleaning to prevent product build-up and the unwanted bacteria that causes breakouts. When you draw yourself a candlelit bubble bath next Sunday, do the same for your brushes! Bacteria, dirt, and oil can–and will nestle their way into the safety of your brush bristles. Get rid of ‘em all! To keep your face clean, keep your brushes clean. It’s that simple. Did you know? Cleaning your brushes regularly will also extend the life of the bristles and make for a better makeup application. What is the best way to clean your brushes? Use two tiny drops of your regular ol’ household dish soap, and about 1-2 minutes of your Sunday evening. Watch our beauty hack how-to video here to learn how we wash and dry our brushes in less than 3 minutes.